Financial stocks and sector-related exchange traded funds pushed higher Monday, with Citigroup (NYSE: C) strengthening as value investors looked to the battered sector, despite concerns of the weak fourth quarter. The Financial Select Sector SPDR (NYSEArca: XLF), the largest ETF dedicated to the financial services sector, rose 0.6% Monday. 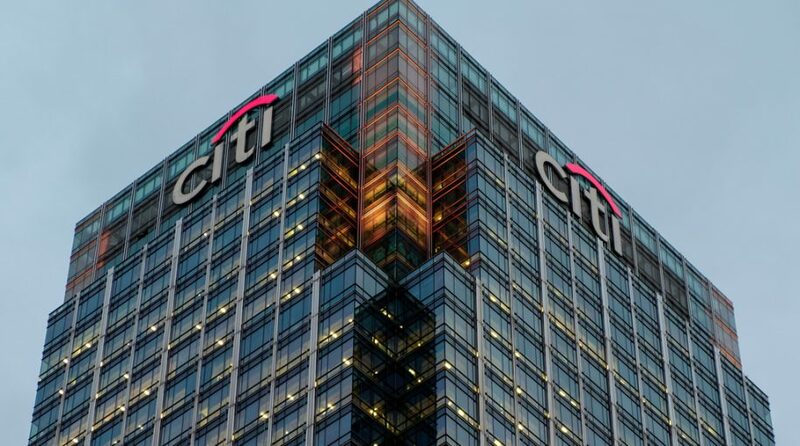 Citigroup revealed net income of $4.3 billion in the latest quarter, compared to a loss of $18.9 billion a year earlier due to a large on-time charge related to the 2017 corporate tax cuts, the Wall Street Journal reports. Overall revenue at the Wall Street bank was $17.1 billion or 2% lower year-over-year after a 14% decline in its trading business where revenue slipped to $2.6 billion. Nevertheless, Citigroup shares jumped 4.0% Monday. C makes up 4.8% of XLF’s underlying index.